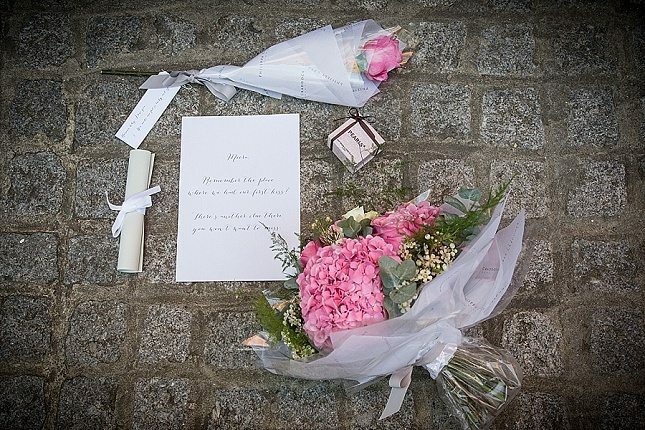 We’re so excited to bring you these beautiful photos of one of our latest success stories – a romantic treasure hunt proposal across London! 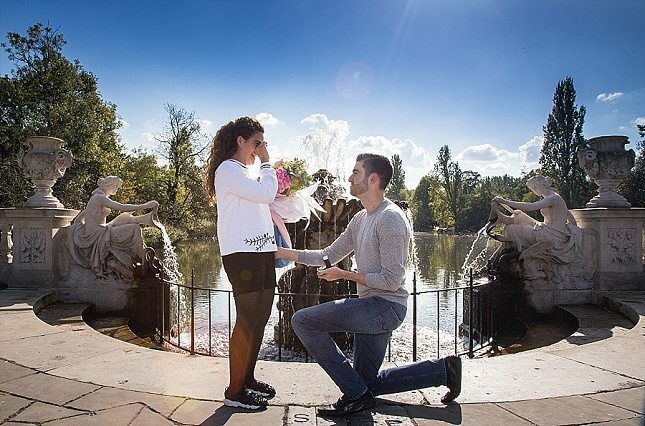 City banker Hussein came to us ready to pop the question, looking for some proposal ideas and inspiration – can we help wow his beautiful girlfriend Meera and create a memorable day? Oh, and can you do it in three days? Challenge accepted! After an excited brainstorm and finding out all of Meera’s favourite things, it was on to the planning. On the morning of the proposal, Hussein’s brother collected Meera from her Mayfair apartment under the pretense of going to a meeting. 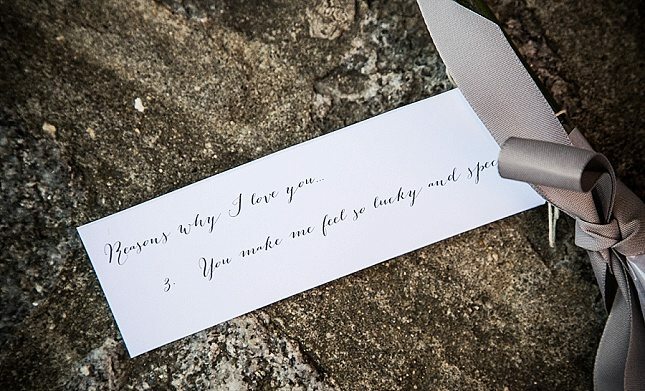 Instead, he gave her the first treasure hunt clue scroll – along with a single rose from Philippa Craddock flowers and an Artisan Du Chocolate box. 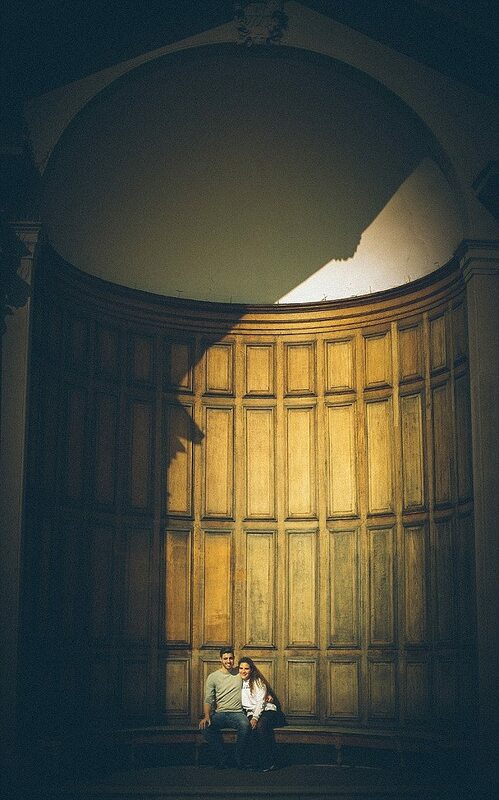 Along the way, talented photographer Adam Rowley from Delirious Weddings captured each moment in secret. 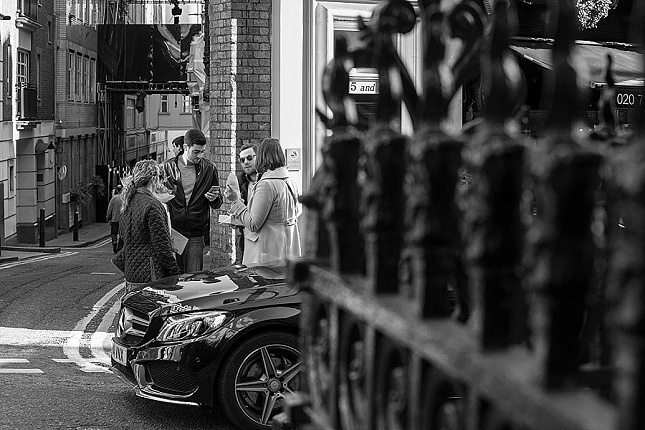 The first clue led her to the location of their first kiss – a club in Hanover Square. 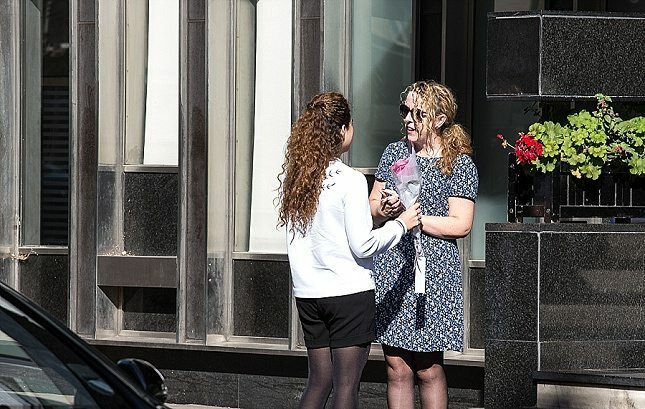 There we handed her the second clue, with another rose and beautiful box of truffles. 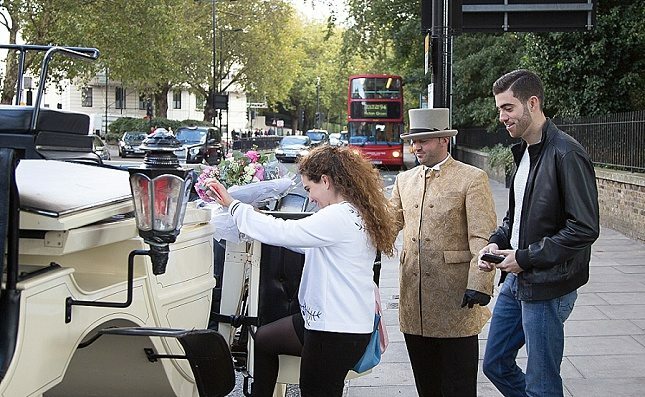 She was driven to her old flat where she and Hussein had cooked their first meal together in Knightsbridge. 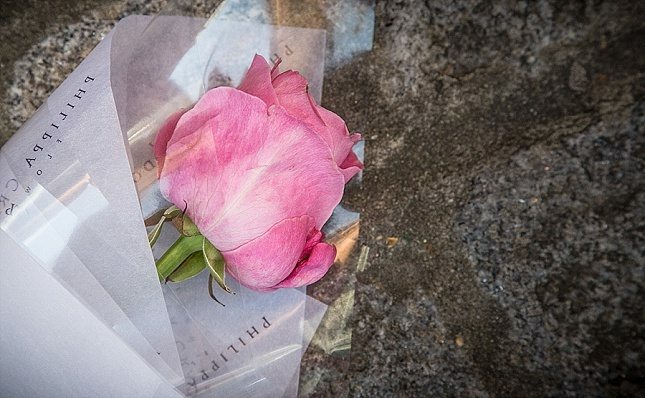 The final clue told her to meet Hussein at the northern entrance to Hyde Park. 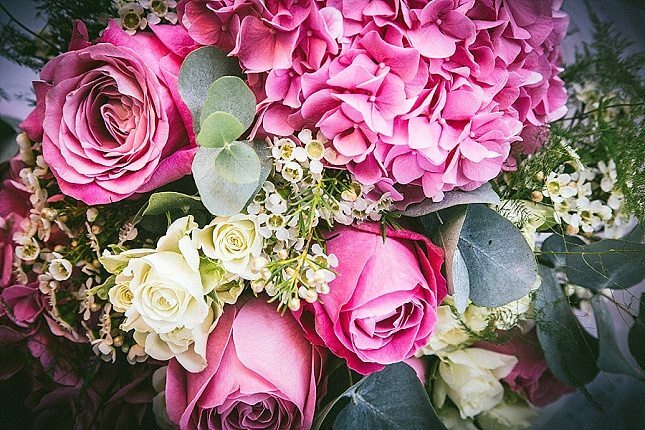 As Meera got out of the car at the park, in the glorious October sunshine Hussein was there to greet her with a bouquet of enormous pink roses and hydrangeas – her favourite colour. 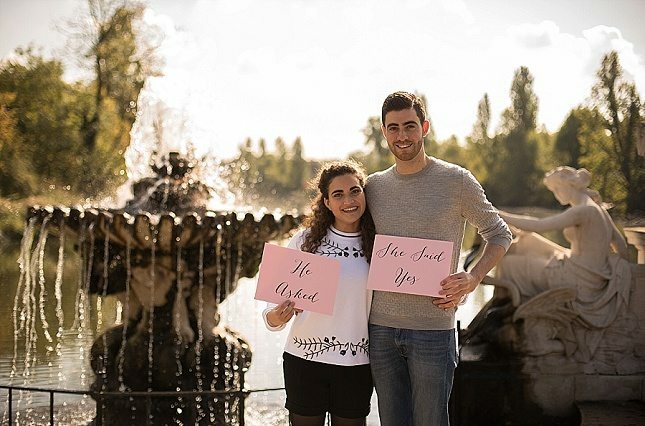 They walked towards the fountain in the dramatic Italian Gardens, where we had cleared the space from tourists to create a beautiful backdrop for the proposal. 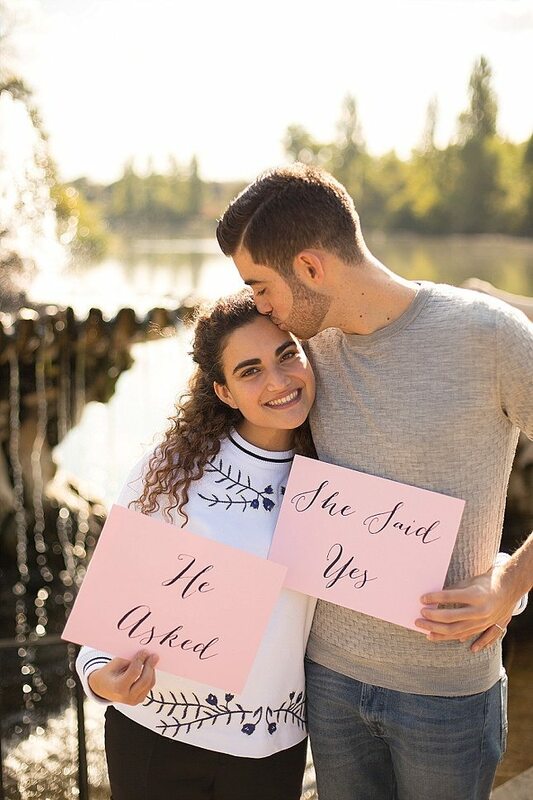 Hussein got down on one knee and pulled out the ring to ask the all important question. 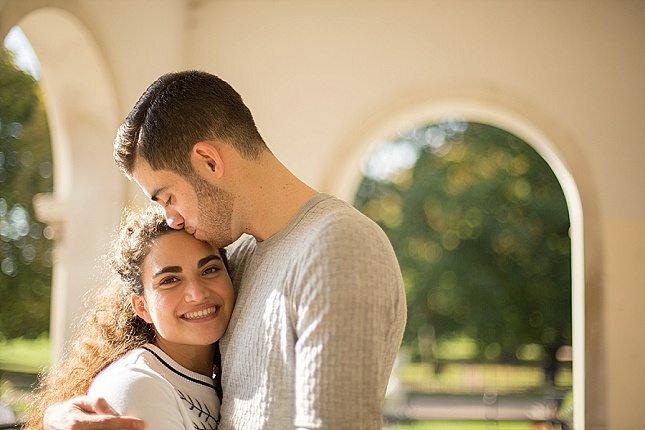 Adam was there to capture every moment of surprise and emotion for Meera, and once the jig was up there was time for a just-engaged shoot around the park. 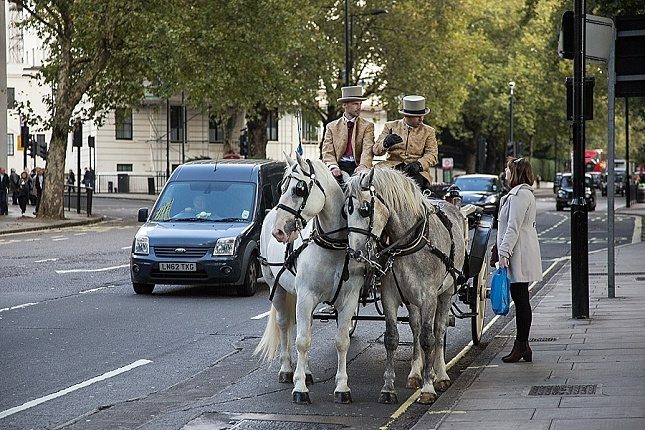 Since Meera was a big fan of horses, to top it all off we had arranged a horse and carriage to take Hussein and Meera through the park to their lunch date at a Park Lane Hotel – bursting with joy and thanks. 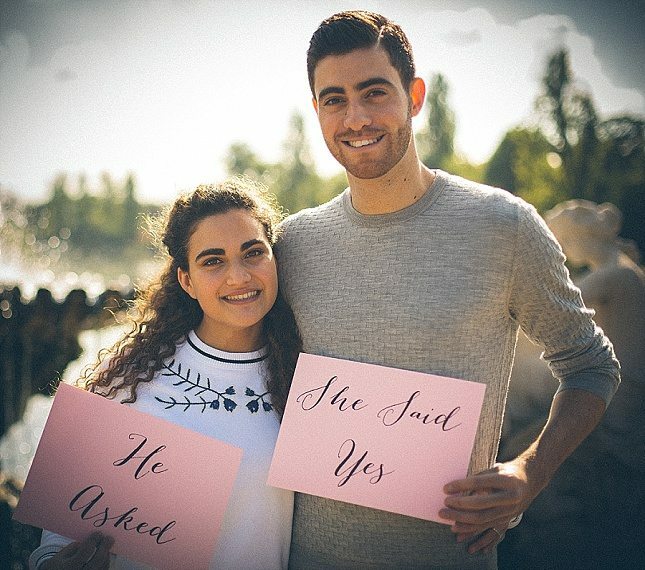 Congratulations Hussein and Meera! 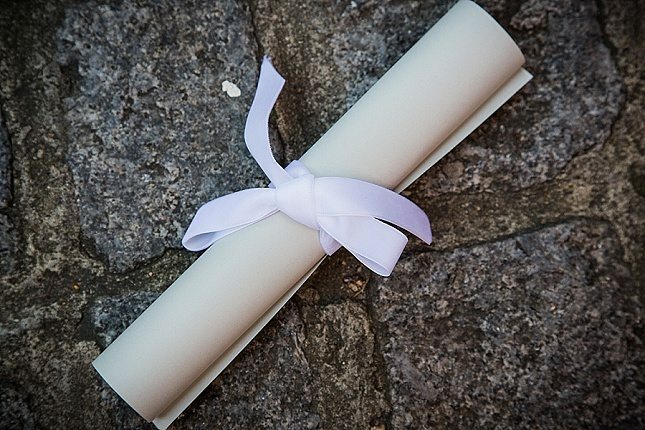 What a privilege to help you start this wonderful new chapter of your life. 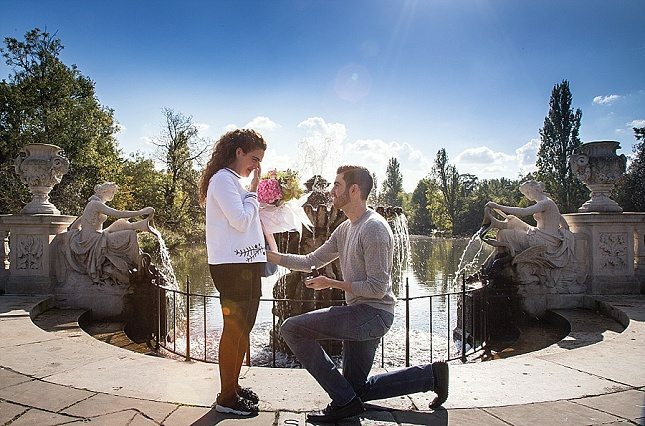 Are you planning to propose and looking for something different? Contact us to discuss what you are looking for and how we can helo you!